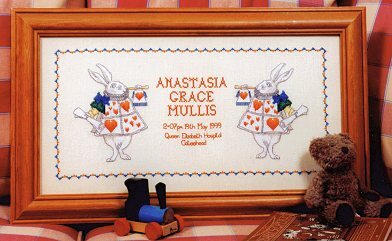 The Counted Cross Stitch kit contains threads (floss), fabric, needle, chart and instructions. Or try our pattern pack leaving you free to vary the fabric material, count or even colour. The design is worked on 28 count Zweigart Cashel linen and the worked area measures 17 x 8 ins (43 x 20.5 cm).